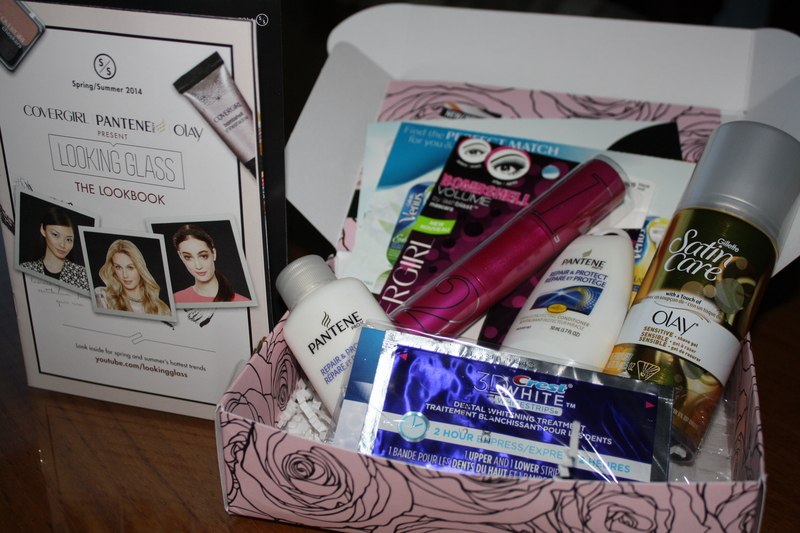 I was happy to receive the Spring 2014 beauty box from Elle Canada. I previously received the Fall 2013 box and was quite pleased with the products included. This is another great box full of products that I am going to try and use. Also included was a LookBook for Spring/Summer 2014 that had 3 different looks: Glamourous Grunge, Purple Reign and Gilded Glory. These looks could be achieved by using some of the products included in this beauty box through step-by-step instructions. This is a great box of samples, but the only product I am probably not going to use is the mascara. I have way too many to use up! Though I *may* try it out because it looks promising. We shall see! I would have loved to get a sample of the Olay perfecting cream just to see how I like it before purchasing it. Did you receive the Elle Canada Spring 2014 Beauty Box? If so, what are your thoughts?